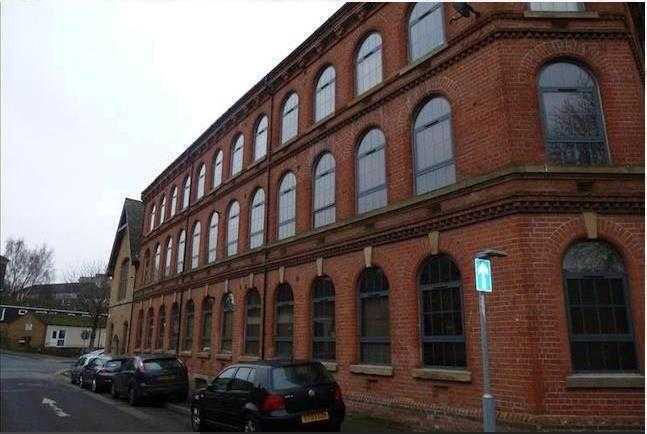 Within walking distance to the city centre and close to the Nottingham ice arena is this first floor, one bedroom apartment in a converted mill building. The building has secured entry and is open plan and is ideal for working professionals. A one bedroom apartment situated in an interesting period conversion with good access to the city centre. 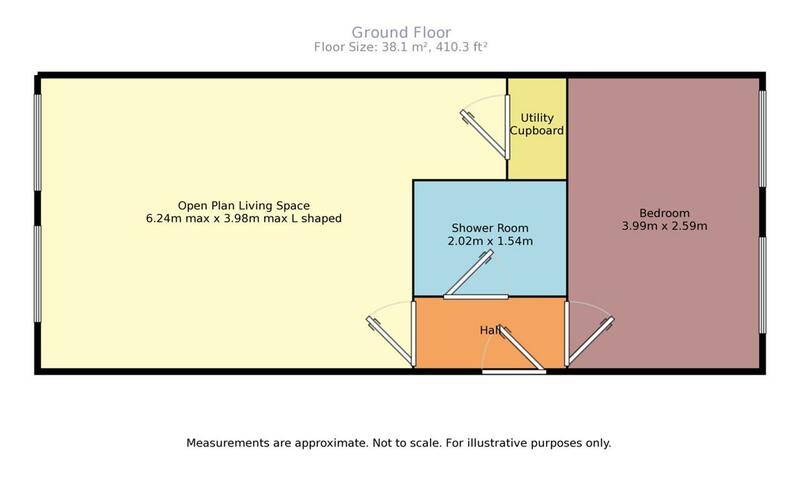 Features include double glazing, a gas fired central heating system and open plan living space incorporating a fitted kitchen area with some appliances. The EPC rating is Grade C.
Offered to the market with no forward chain. With door, audio entry phone, wood flooring, ceiling lighting and doors to bedrooms, shower room and living room. With double glazed windows to the front elevation, wood flooring, ceiling lighting, radiator, opening to kitchen and cable TV point. With a range of wall and base units with roll top work surfaces, stainless steel sink drainer with mixer tap, stainless steel hood and splash backs, four ring gas hob, integrated dishwasher, fridge, freezer and storage cupboard with plumbing with underwall unit lighting. With pedestal sink, shower cubicle, low level W/C, ceiling lighting, wood flooring, stainless steel heated towel rail and part tiled walls.